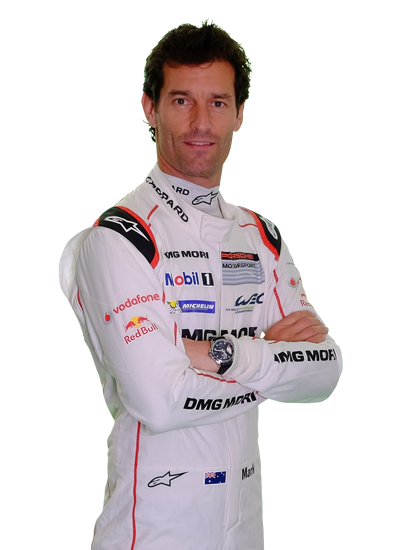 A fourth win of the 2016 FIA World Endurance Championship for the No.1 Porsche 919 Hybrid crew of Timo Bernhard, Mark Webber and Brendon Hartley secured a second consecutive 2016 FIA World Endurance Manufacturer title for the German marque with one round remaining. Porsche took a commanding victory in front of 55,000 spectators, leading for the vast majority of the six hours at the Shanghai International Circuit this afternoon. 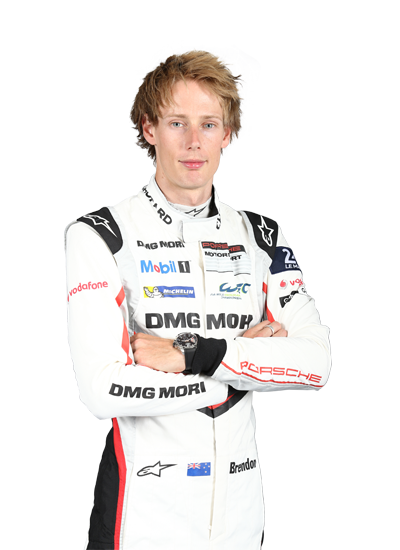 The only serious concern for the winners was when Brendon Hartley had to pit for a new nose section after hitting a large ball of rubber in the second hour. 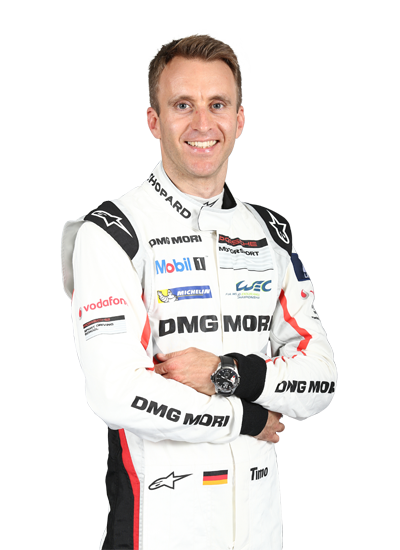 If the winner of the race was never in serious doubt, the battle for second position raged throughout the race between the two Toyota TS050 HYBRID entries and the No.2 Porsche 919 Hybrid. In the end it was the No.6 Toyota of Stephane Sarrazin, Mike Conway and Kamui Kobayashi, currently second in the Drivers’ championship, who took the 18 points ahead of their team mates. Some bold decisions on tyre strategy played out to edge the Japanese cars ahead of the No.2 Porsche, but two punctures for the No.6 undoubtedly denied Toyota a chance for victory today. The ByKolles team took a first LMP1 Privateer victory of the season with Oliver Webb, Pierre Kaffer and Simon Trummer coming home eighth overall after the No.13 Rebellion Racing R-One-AER suffered engine related problems. In LMP2 Signatech Alpine jubilantly clinched the LMP2 championship as Nicolas Lapierre, Gustavo Menezes and Stephane Richelmi finished in fourth position to follow up their Le Mans 24 Hours triumph with the title. The trio of Les Bleus survived contact from title rivals RGR Sport (who eventually finished third) and a spin to claim the title. The race win went the way of G-Drive Racing as the Russian entered team scored a second consecutive victory with their ORECA 05-Nissan. Will Stevens, Roman Rusinov and Alex Brundle headed home the No.30 ESM Ligier-Nissan which included WEC debutant Tom Blomqvist alongside relative newcomers Sean Gelael and Antonio Giovinazzi. LMGTE Pro saw a Ford 1-2 as the No.67 Ford Ganassi Team UK car of Andy Priaulx and Harry Tincknell took a dominant win ahead of stablemates Olivier Pla and Stefan Mucke. It was the second consecutive 1-2 for the Blue Oval. The LMGTE Am category will go down to the wire in Bahrain as the No.98 Aston Martin Racing Vantage V8 of Paul Dalla Lana, Mathias Lauda and Pedro Lamy took a fifth win of the season.